Dogs Rank Higher Than — Marriage or a Baby! Harris Poll Survey Shows 33% Of Recent Home Buyers say their dog or a desire to have a dog played a major role in their home buying choice. This percentage was higher than Marriage or the Birth of a Child in their home buying decision. 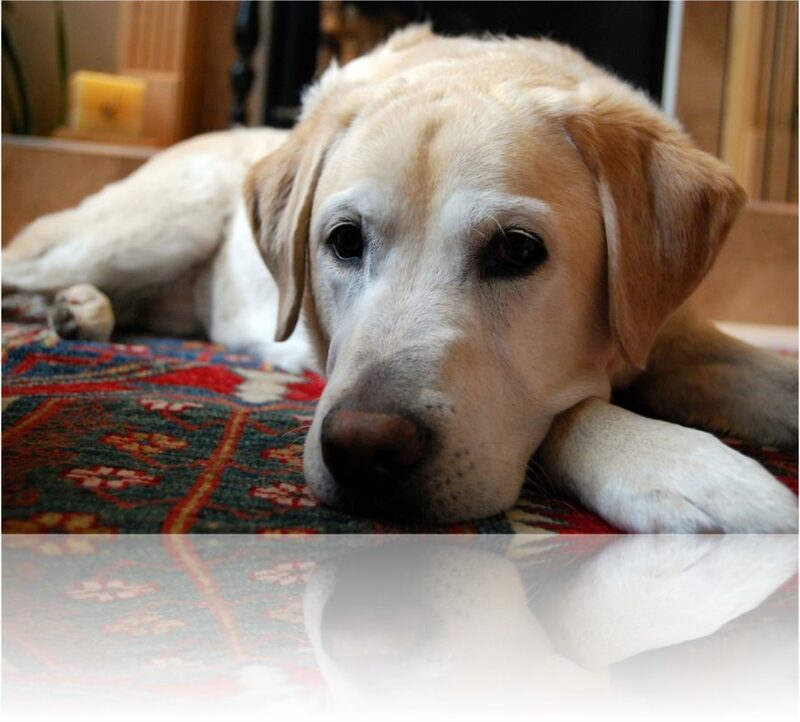 Consideration for their four legged companion was only surpassed by the desire for more living space and the opportunity to build equity by owning a home. 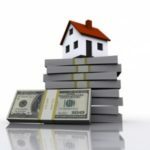 Here are a few critical items that you should keep in mind when planning to purchase a home, whether you are buying in the various areas of Northern Virginia: Fairfax, Alexandria, Arlington, Prince William, Falls Church, or when purchasing outside the region. The down payment and closing costs can really add up. (However there are low and even No Down Payment Mortgage Options; ask me about these). Include in your budget moving expenses. Include in these all outlays, to establish utilities as well as the move itself. Make Sure Your You Know Your Mortgage and Finance Options. While there are different types of loans for different needs, your finances will be thoroughly evaluated during the credit application. Getting a preapproved mortgage (see below) is a key to your success. You will want to be connected to several different mortgage loan officers but its critical that the lenders you speak with have the best loans to meet your unique situation. Not all lenders have access to all loans or loan types. This is very different and much more powerful than a pre-qualification, if you are unsure of the differences or the benefits feel free to ask me directly. Lenders will use your income, credit score, assets, employment and credit history to determine your pre-approval. Knowing this amount & having a preapproval letter will make your offer much more solid and more likely to be accepted by the home seller. 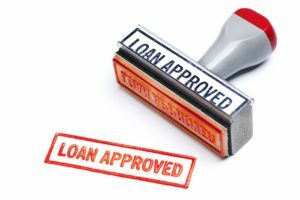 Even with a preapproval, loans take weeks to be finalized after you have a ratified contract. Work with an experienced real estate agent who can help you to organize and avoid mistakes. A great agent will also be able to give you options to choose from for all the other professionals that will be needed as you move through the home buying process. Caution: if an agent ONLY recommends or offers one loan officer, settlement agent, home inspector etc, they may NOT have your best interests at heart. An agent that does will present you with options for professionals to choose from and will also advise you that you can select others if you prefer. A real estate agent should always have your best interests at heart and have your back. If we can help you with any questions or if you are ready to interview agents to help you sell or buy a home please get in touch with us. Relax — We’ve got your back! 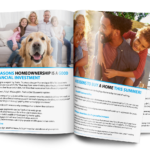 Get our free Home Buying Tip Guide to get you started. Just Click the image or the LINK above.